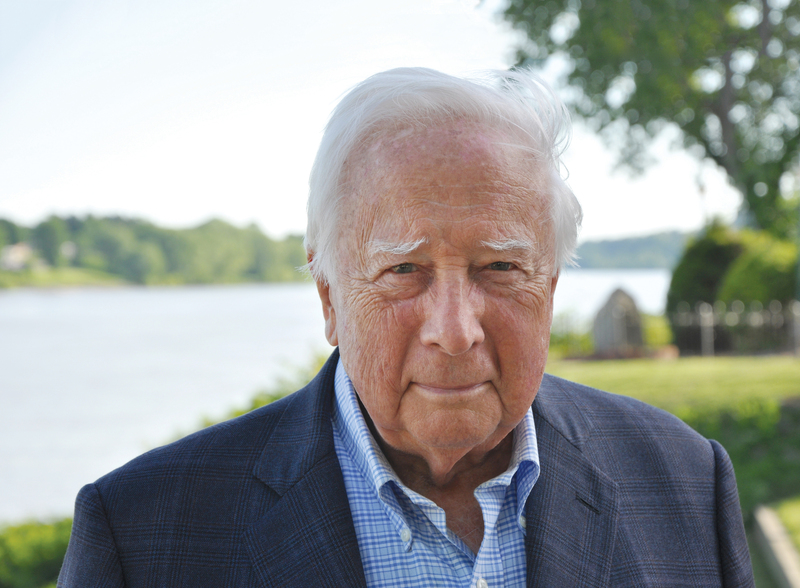 In this powerful, epic biography, David McCullough unfolds the adventurous life-journey of John Adams, the brilliant, fiercely independent, often irascible, always honest Yankee patriot who spared nothing in his zeal for the American Revolution; who thought, wrote, and spoke out for the "Great Cause" come what might; who traveled far and wide in all seasons and often at extreme risk; who rose to become the second President of the United States and saved the country from blundering into an unnecessary war; who was rightly celebrated for his integrity, and regarded by some as "out of his senses"; and whose marriage to the wise and valiant Abigail Adams is one of the moving love stories in American history. Much about John Adams's life will come as a surprise to many. His rocky relationship with friend and eventual archrival Thomas Jefferson, his courageous voyage on the frigate Boston tin the winter of 1778 and his later trek over the Pyrenees are exploits few would have dared and that few listeners will ever forget. 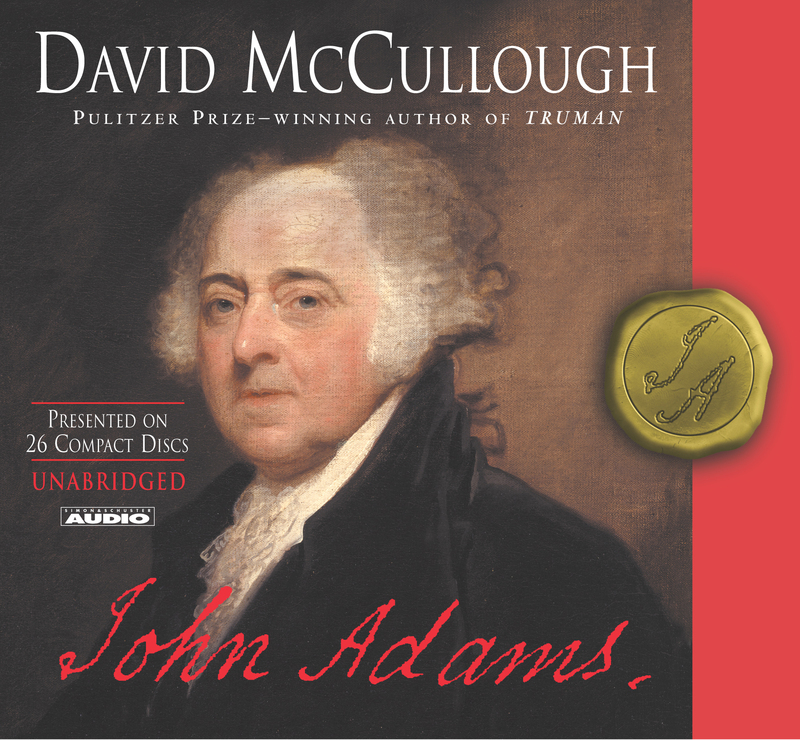 Like his masterful, Pulitzer Prize-winning biography Truman, David McCullough's John Adams has the sweep and vitality of a great novel. This is history on a grand scale -- an audiobook about politics and war and social issues, but also about human nature, love, religious faith, virtue, ambition, friendship and betrayal, and the far-reaching consequences of noble ideas. Above all, It is an enthralling, often surprising story of one of the most important and fascinating Americans who ever lived.